The Lo Fidelity Allstars are an electronica group who have recorded since the late 1990s. 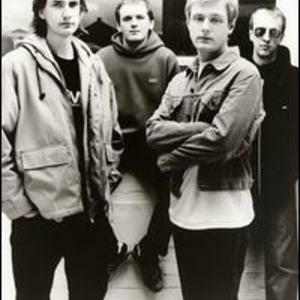 Their members originate from various cities in Northern England where they were formed in Leeds, before relocating first to London where they came to the attention of major record labels. After signing to Skint Records the band relocated once again to Brighton on the south coast, where the label is based.